Since 1998, the Scottish Parliament has had substantial powers to spend but very little power to tax. This has encouraged fiscal irresponsibility, because politicians enjoy spending tax that has been raised by other people. Scottish politicians have not faced the essential discipline of matching their marginal wish to spend with their marginal wish not to tax. The UK is not formally a fiscal federation but current moves are taking it closer to becoming one, and therefore less of a fiscal outlier. If the Scottish referendum of 2014 had led to independence, then of course the principle of matching marginal taxing to marginal spending would have been implemented in full. That will also be the outcome should current strains between Scotland and the UK lead to a second independence referendum that produces a vote in favour of independence. 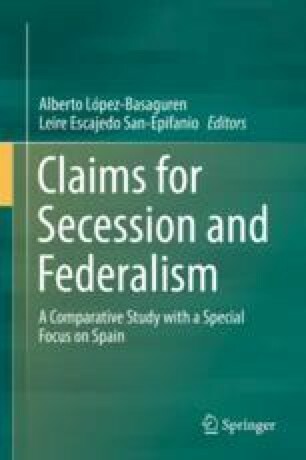 Parallels and differences with the recent politics of fiscal federalism in Spain and Canada are briefly drawn.